Ermanno Ferrari was named Chief Executive Officer (CEO) of Magneti Marelli and appointed to the Group Executive Council (GEC) in October 2018. Prior to his new position, Ferrari was the Head of Automotive Lighting for Magneti Marelli, its largest business unit. He has held a variety of roles of increasing responsibility at the systems and components leader, which also included Head of Business Excellence and Key Accounts and Automotive Suspension CEO. 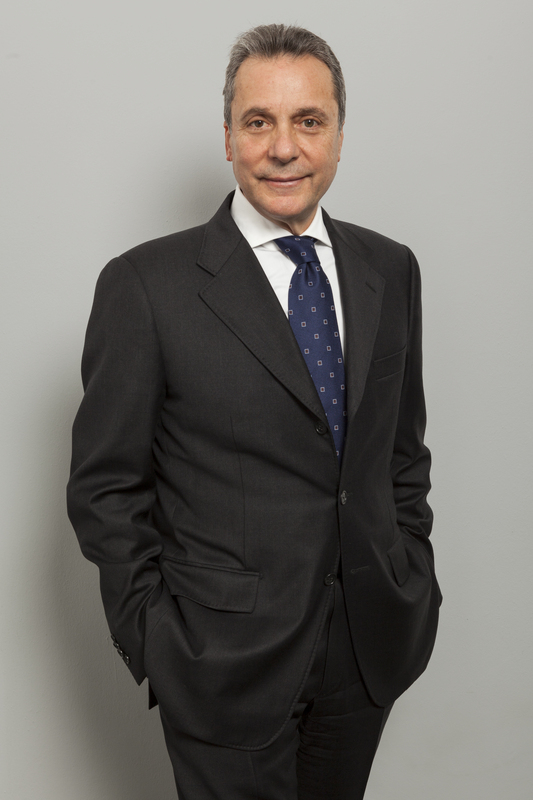 Before joining the Group in 2002, he held leadership positions at AlliedSignal Inc. and Gilardini Group. He is a graduate of the Università La Sapienza master’s degree mechanical engineering program. He was born in Colleferro, Italy.